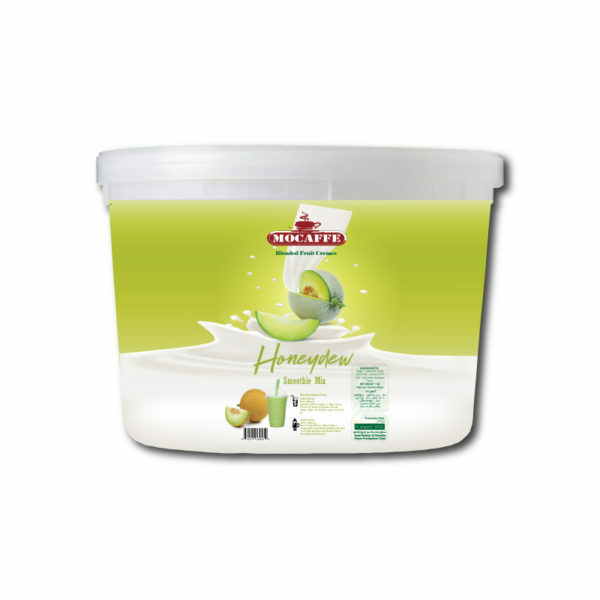 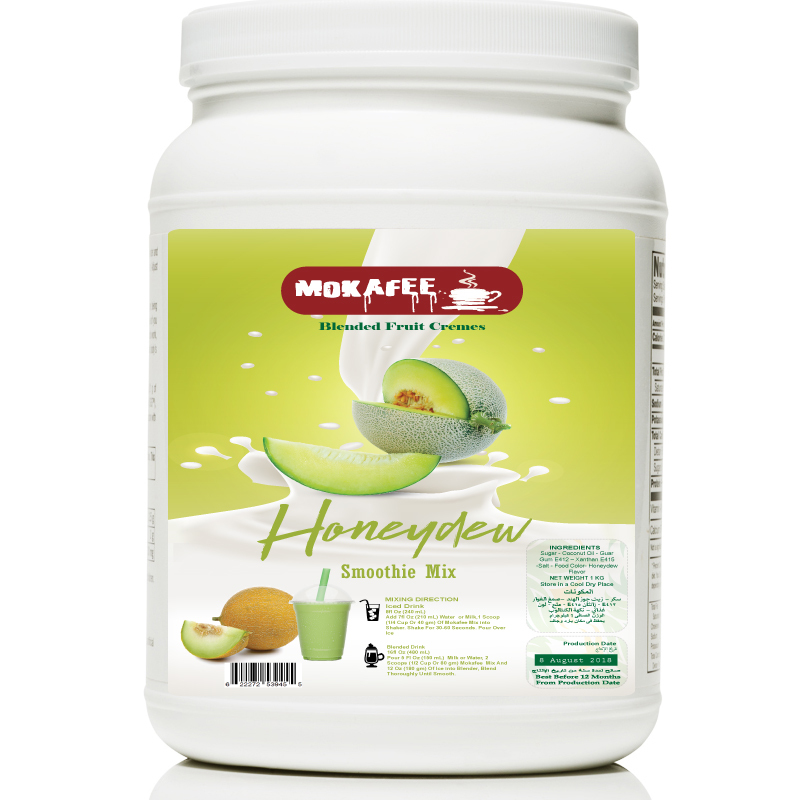 For a refreshing, indulgent drink your customers won’t be able to resist, try this MOCAFFE honeydew blended creme frappe mix! 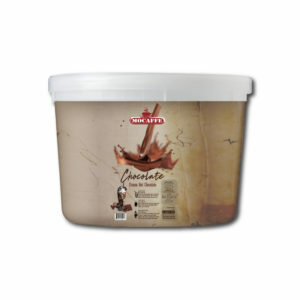 With a name symbolizing strength and constant motion, MOCAFFE has expanded into a foodservice brand you can trust with a large number of diverse products to choose from. 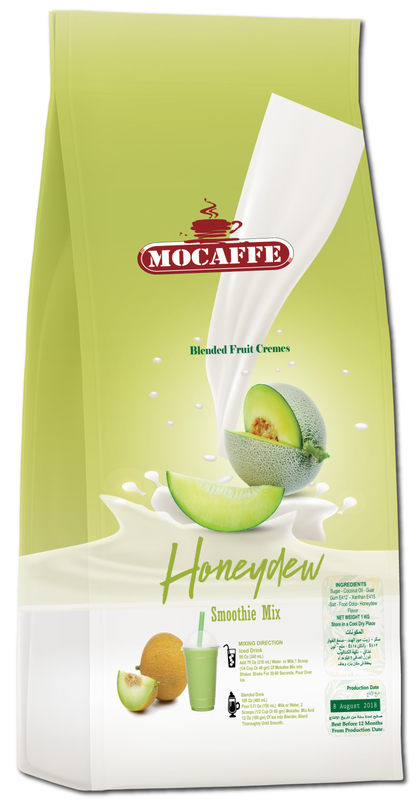 MOCAFFE has become a leader in the specialty beverage mix industry in Egypt, delivering easy-to-make and consistently-delicious products. 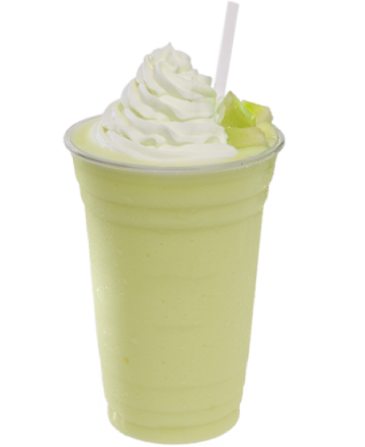 Whisk your customers off to a tropical getaway with one taste of a fruity, specialty drink made from this drink mix! Create unique, honeydew-flavored frappes with this creamy blended mix that features the revitalizing, cool taste of sweet honeydew. 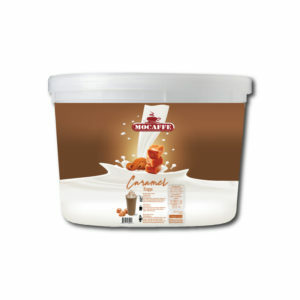 Coffee and caffeine free, this blended frappe mix is a great alternative for customers who do not prefer coffee. 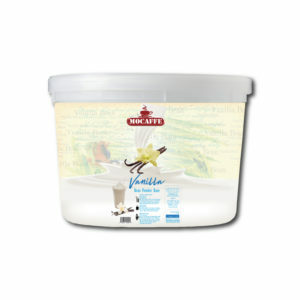 Use this mix as a base for blended dessert drinks, and delight all of your patrons! 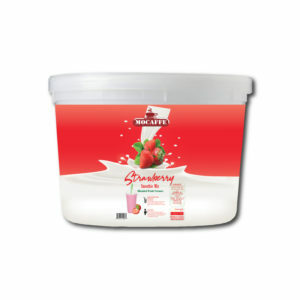 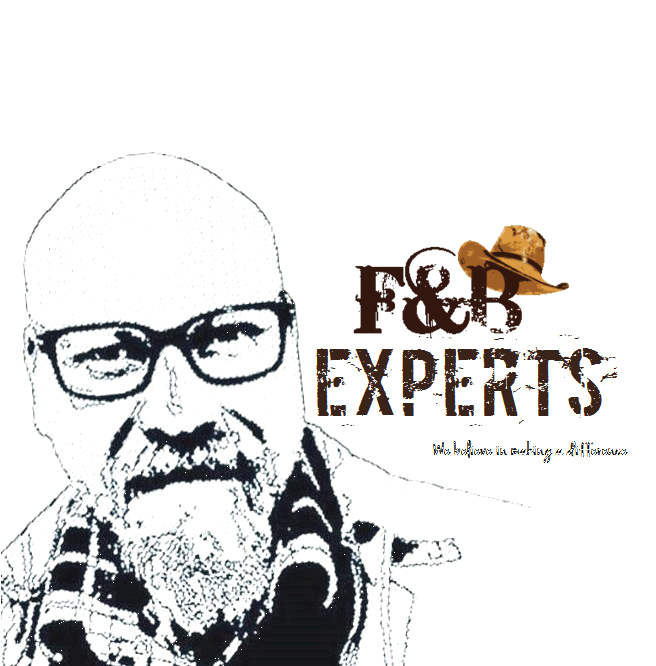 Pour 5 Fl Oz (150 mL) Milk or Water, 2 Scoops (1/2 Cup Or 80 gm) MOCAFFE Mix And 12 Oz (180 gm) Of Ice into Blender, Blend Thoroughly Until Smooth.